Even if you weren’t able to go on a beach trip with friends, you can still enjoy the same vibe at home. 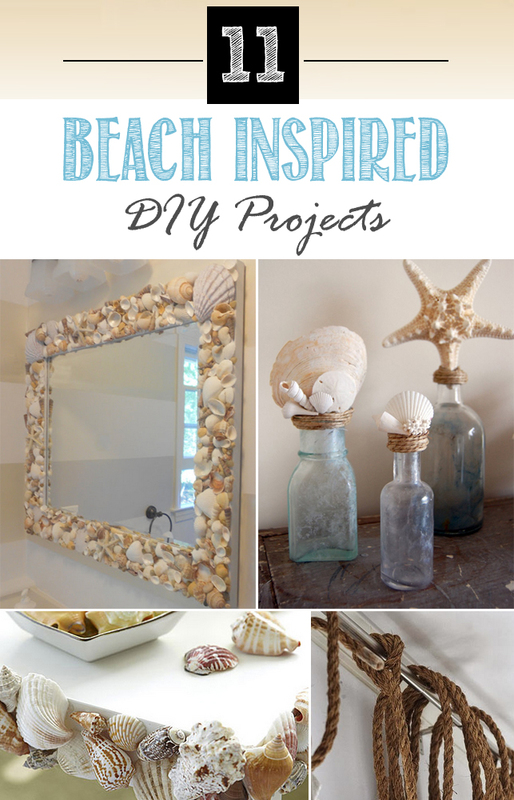 Here are 11 DIY projects which can help you transform your home into a tropical beach oasis. 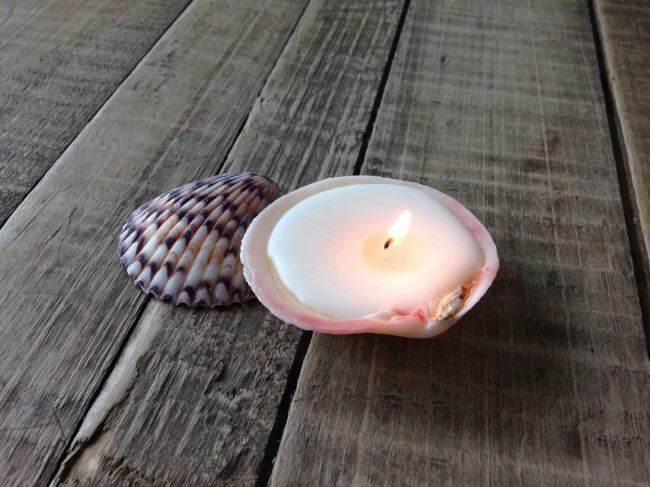 Turn your gathered shells into lovely decorative candles, adding a beach-inspired touch to your home. 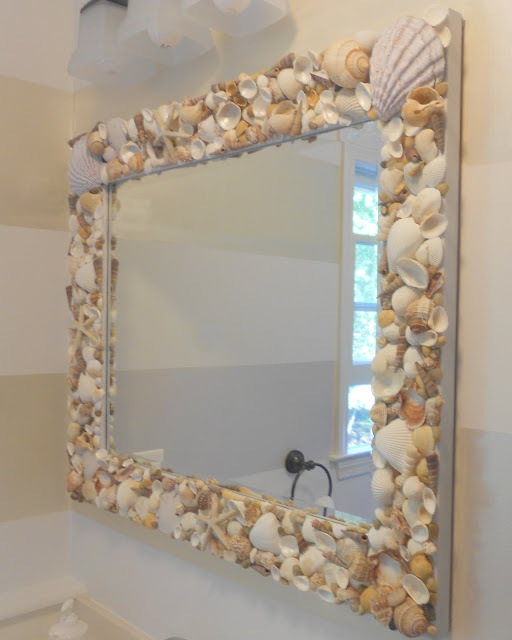 Make a wonderful mirror so that your memories from the seaside will be always in front of your eyes. These are an ideal coffee table decor. I would recommend looking for old bottles with interesting colours and designs. 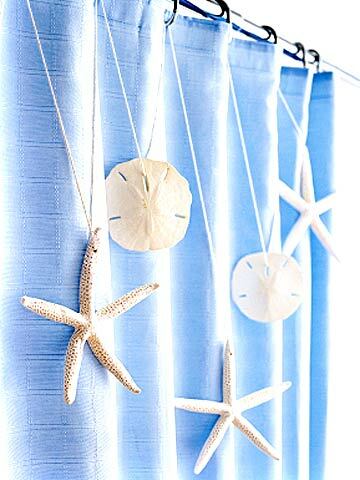 Decorating your shower curtains using shells is a good idea. This will not take more than 5 minutes and you will be rewarded with a bathroom which reminds you of endless summers. 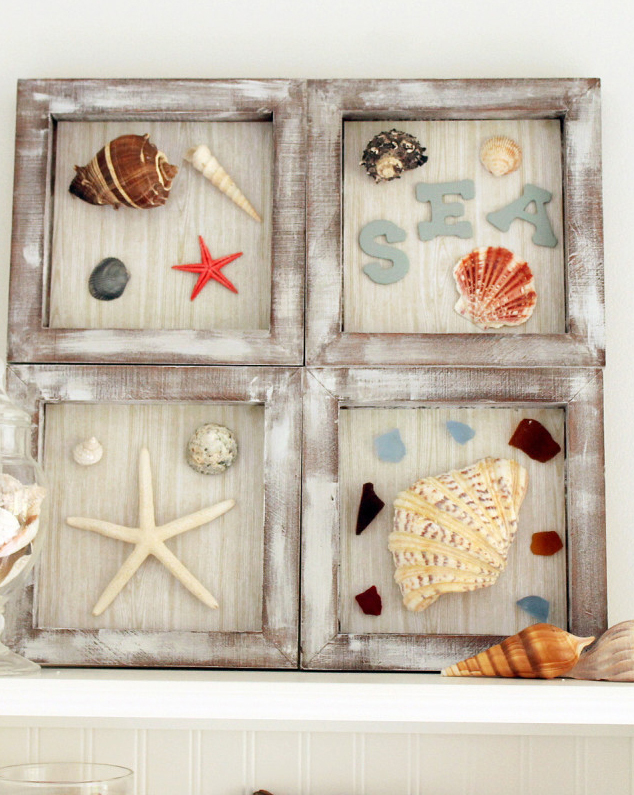 Collect up all of your beach findings and put them to a fun DIY shadow box. 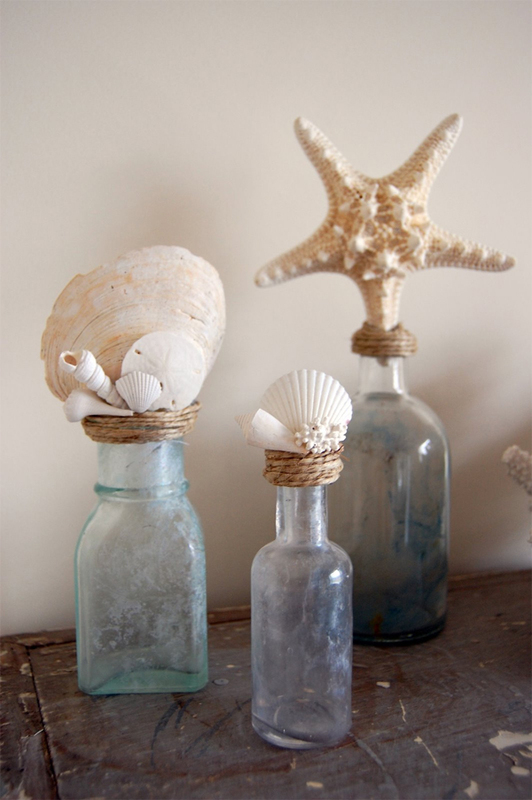 A lovely way to display mementos in your home. 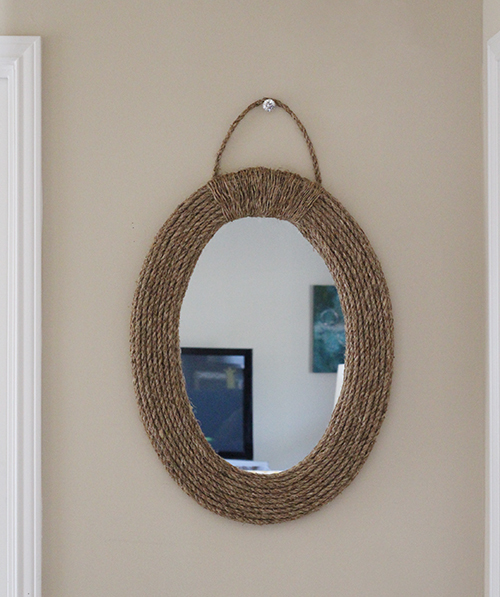 Update an old mirror into something nautical using rope and a glue gun. 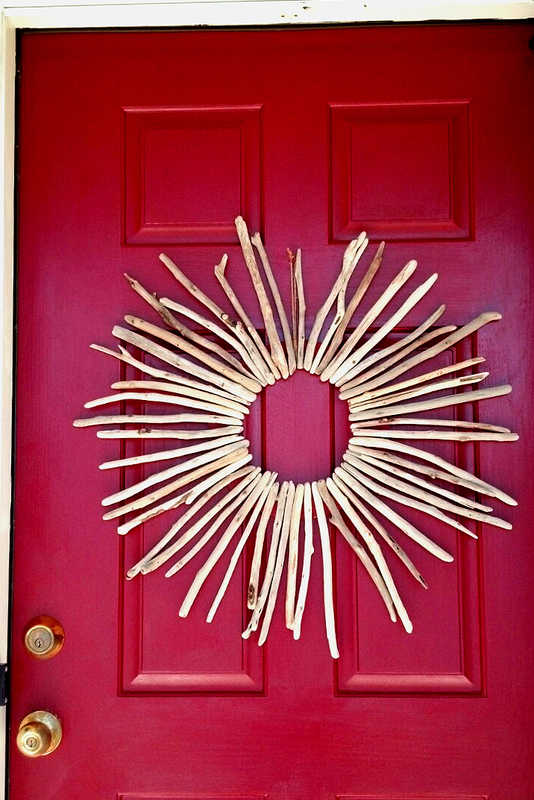 Welcome your guests with an eye-catching driftwood sunburst wreath. 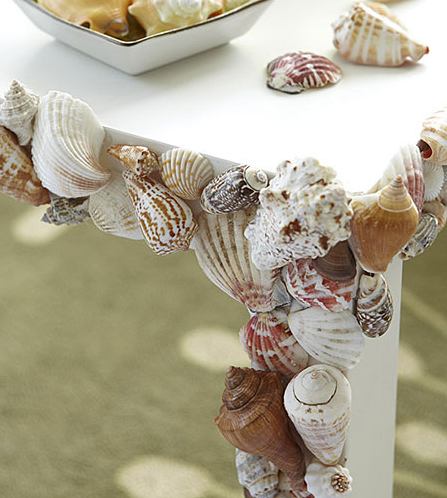 Give your home a summertime vibe all year long by decorating a table with shells. 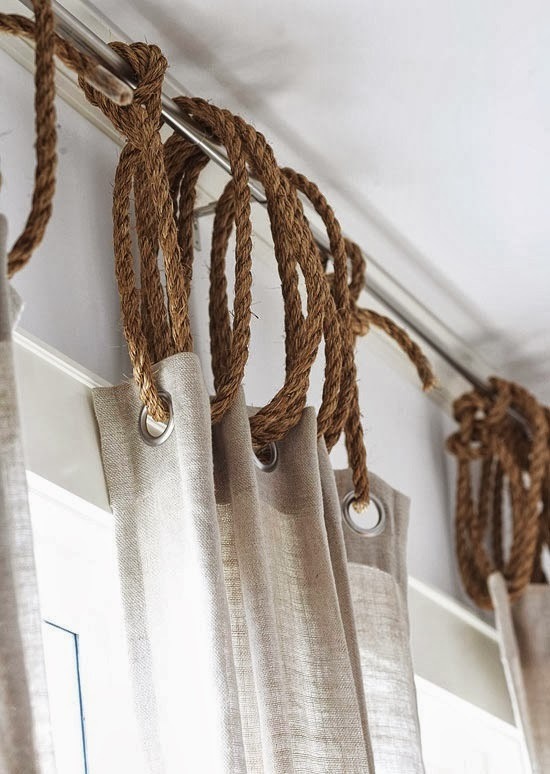 Give your bedroom a nod to nautical style, using natural rope to tie grommet curtains to your drapery rod. 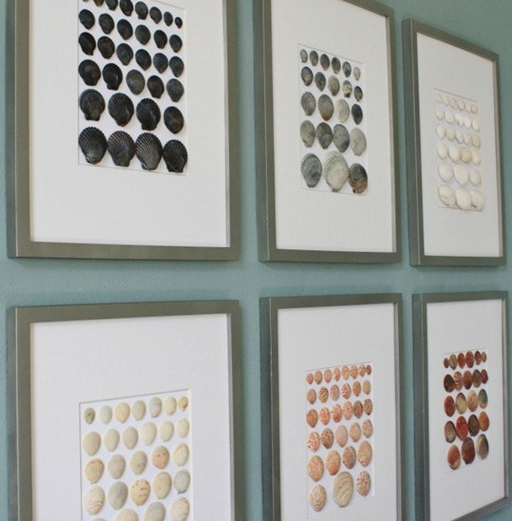 Pretty way to display your shell collection! 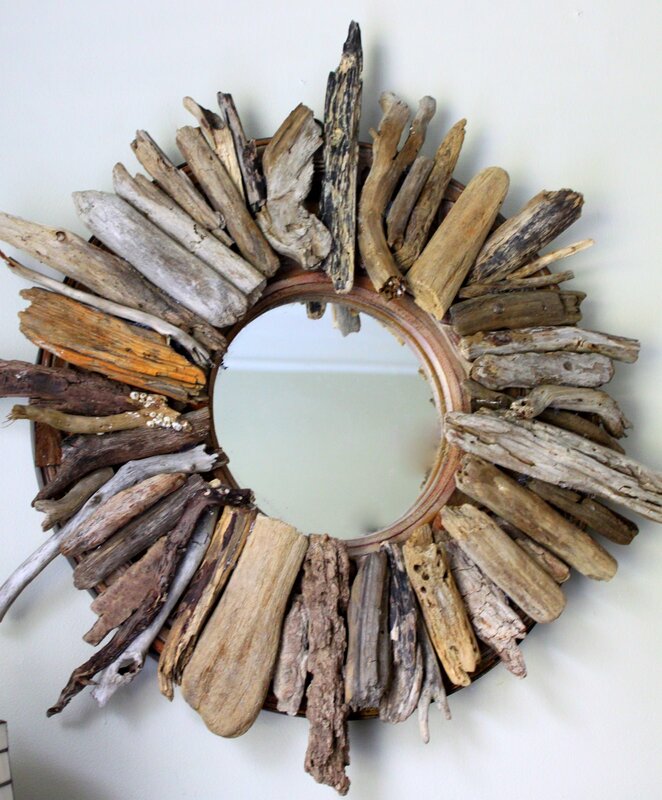 Give a plain mirror a beachy twist by adding found driftwood.